Huawei's P-series phones have been redefining the smartphone camera. The P9, launched two years ago, was co-engineered with Leica - the German camera manufacturer - and had a dual lens set-up that captured sharp images, including ones with bokeh effect. The P20 Pro takes it up a notch with its formidable AI-powered Leica triple camera set-up at the rear - 8-MP sensor with telephoto lens, 40-MP RGB sensor with 5x hybrid zoom and a 20-MP monochrome sensor. While it may seem confusing as to what to use when, it really isn't. All one has to do is select the mode and get clicking. All the three lenses work in tandem - the 40-MP sensor captures colours, 20-MP sensor focusses on depth effect and details, while the 8-MP camera works on hybrid zoom. The camera user interface is easy to master. The AI feature in auto mode worked well most of the time. It could detect scenes such as sunset, greenery, portrait, close-up, text and adjust the camera settings automatically. There is an option to turn off the Master AI mode from the camera settings; a quick toggle on the camera viewfinder for instantly turning it on/off would have been better. The portrait mode offers multiple settings for lighting such as soft, butterfly, split, stage and classic. The night mode captures superior low-light images. There is also the Pro mode for manual settings, and other modes such as panorama and monochrome. Overall, the camera performance is faultless - sharp images and great colour reproduction. It is the best smartphone camera launched in recent times, and competes with the powerful Samsung Galaxy S9+. On the design front, the phone is a stunner. My review unit in blue had a glass body with curved edges and a 6.1-inch full HD+ OLED display. Despite being of a lower resolution than the Samsung Galaxy S9+, the screen is super bright. 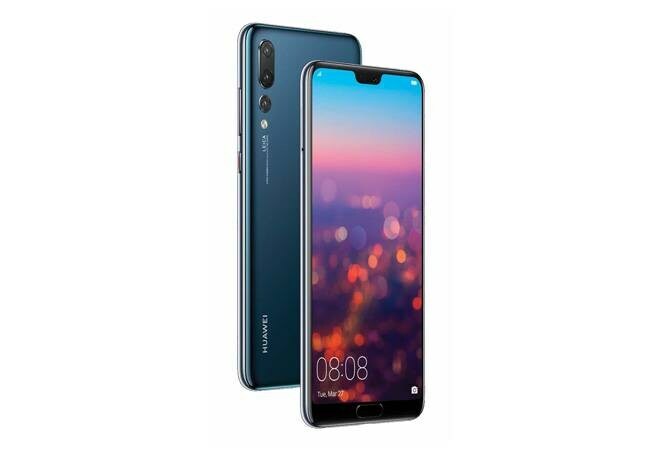 The Huawei P20 Pro is powered by the company's own Kirin 970 processor, running EMUI 8.1 based on Android 8.1 operating system.